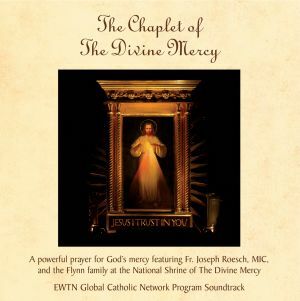 Join the Marians and the Flynn family in singing The Divine Mercy Chaplet amid the beautiful imagery of The National Shrine of The Divine Mercy in Stockbridge, MA. 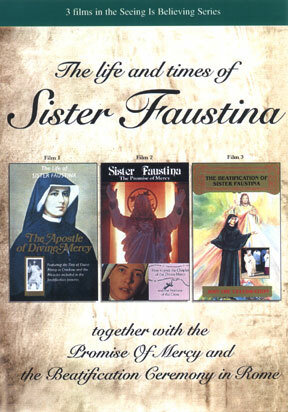 Led by Fr. 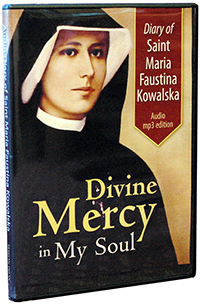 Joe Roesch, MIC, the Flynns chant the traditional melody of the Chaplet used by the Sisters of Our Lady of Mercy at St. Faustina's convent in Poland.